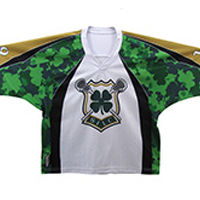 StylinStrings Apparel offers a variety of athletic jersey cuts for various team sports. Each jersey was completely custom-made and dissected to the finest detail to ensure a quality comfortable fit. 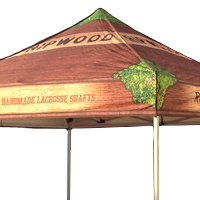 We offer a full range of sizes, flags, table covers and more. Call or email us for quotes. We recommend aluminum frames over steel frames for ease of use. 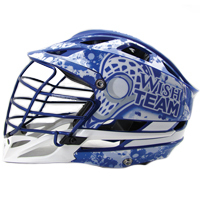 We offer custom helmet wrap design and printing for multiple sports. From full wraps, half wraps, or just helmet decals.